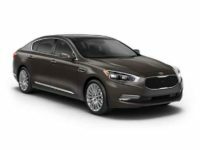 If you have ever been car hunting, then you know exactly how bad the process can be at times and you will definitely become frustrated when you cannot find the vehicle that you are after. You may have a color or some features you want in mind, but it is not guaranteed that all dealerships will carry it. 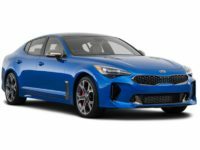 Fortunately for you, the team at Lease A Car NY works closely with all vehicle manufacturers, to include Kia and can provide you with the best new Kia deals in NY. 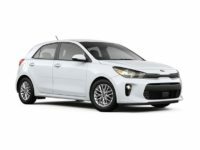 We will help you choose a vehicle that meets your needs and we never limit your options either. 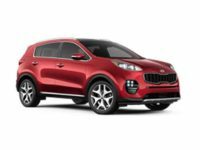 We are not like other dealerships because we have a virtual car lot and we allow you to shop from anywhere you want. 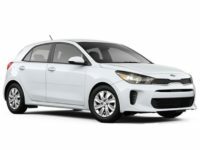 You can get into your choice of a Kia without the hassle that you face at other car lots. 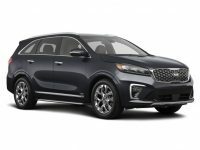 One of the many perks of working with the team at Lease A Car NY is that we provide you with some of the best and most exceptional new Kia leasing deals in NY. 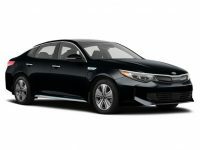 Coupled with our already low prices, you will be able to save a ton of money on your next Kia lease in NY. 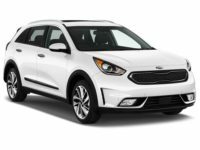 Once you have chosen the exact Kia you want, we will work with you to make sure this is the best lease (Kia) in NY for you. Often times, customers will worry that a leased vehicle will cost them too much money, but you do not need to worry. Our experts are here to negotiate the best terms for your lease and will work to get you one of the lowest interest rates possible. 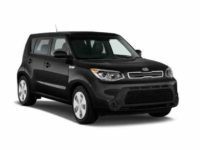 We want you to feel confident that you are receiving the best Kia leasing deals in NY. If you have any questions, call our office now. 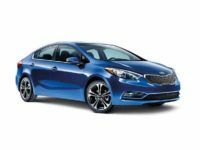 Whether you have already settled on the Kia you want or you would like to test drive a vehicle you have an eye for, call us today. 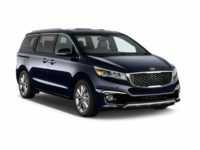 We will do whatever we can to make sure you can drive the vehicle you want. We work with customers who have mediocre credit and good credit, so don’t hesitate to call us and find out what we can do for you. 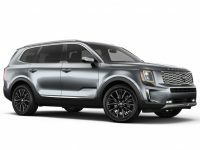 If you would like to discuss a Kia lease in NY, call Lease A Car NY at 347-269-2315 today.